Taking into account the distinctive requirement of chemical and industrial laboratories, we are extending the disc type grinder known as Laboratory Pulverizes. 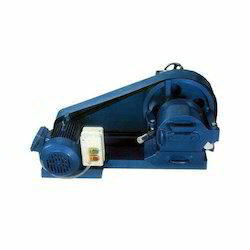 These Laboratory Pulverizer are fitted with rotating disc having planetary movement in a vertical plane, which in turn assists to produce fine mesh by grinding the material. This enhances the service life span of wearing parts and ascertains smooth fineness in the end product. 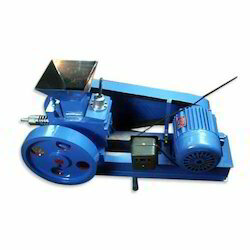 We are a noteworthy organization devotedly engaged in offering wide gamut of Laboratory Jaw Crusher that is used for fast crushing of materials like ores. The offered jaw crusher is manufactured using the finest quality components and advanced technology in sync with industry norms. With its digital gap width display and zero point adjustment, we offer this jaw crusher after checking it on different parameters. Moreover, this jaw crusher is available in different designs and specifications for sample preparation in the laboratory. Looking for Jaw Crusher & Pulveriser ?